Westkey’s true strength is in their people and it starts with the executive management team whom have been with the company since its inception. The team is highly responsive and have handled complex design briefs from many of Australia’s most successful mining companies. They have built a company culture based on taking a holistic approach to projects. Team members are accountable, informed and sharing the work to ensure deadlines are met and quality is guaranteed, no matter what. The experience of the executive team is unrivalled with over 120 years combined experience in the fields of engineering, construction and heavy machinery. The team share a deep understanding of what it takes to succeed along with a commitment to meet every client’s needs. Westkey employs a balance of permanent staff and regular sub-contract labour hire to regulate increases in capacity of up to 50-60 staff across a range of disciplines. 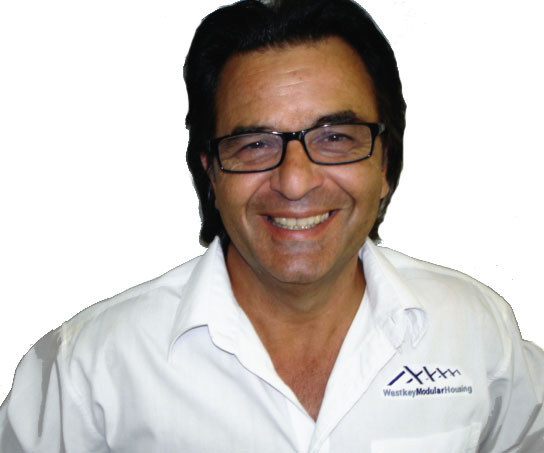 Domenic is an innovative manager with more than 25 years’ experience in engineering and manufacturing industries. He is also the Managing Director for several privately owned companies. Through his leadership, motivational and organisational skills, he led these companies through periods of dynamic growth and expansion while maintaining a loyal customer base. Domenic’s vision and extensive knowledge of the industry has culminated in a Telstra Small Business Award. 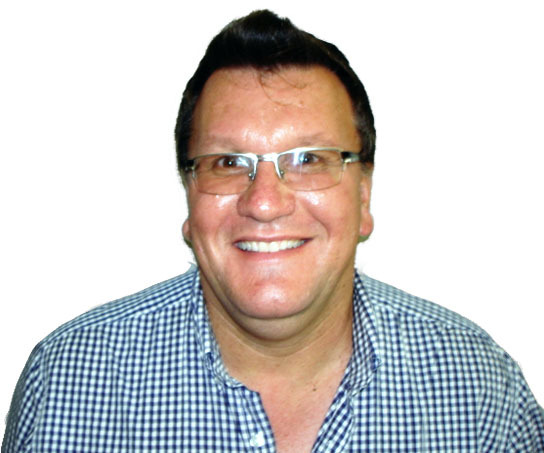 Mike has worked in engineering and manufacturing sectors for more than 20 years, gaining considerable knowledge and skills, allowing him to deliver superior service to Westkey clients. He led the development and integration of a Quality System for the control of all contracts at WKMH. Mike is committed to providing the highest quality and safest Building Code of Australia compliant transportable buildings to the market. 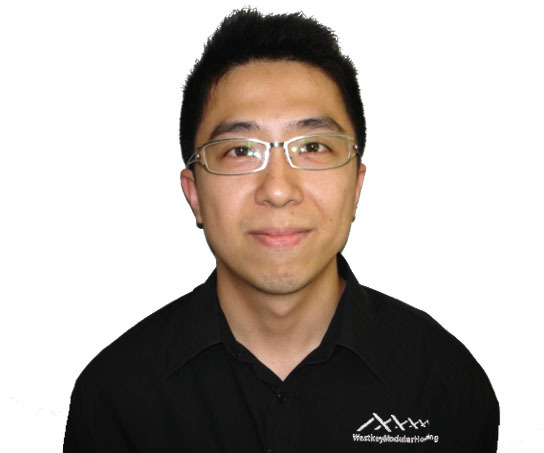 Jenson has over eight years’ architectural design experience gained through working on transportable, commercial and residential building projects. His most recent projects include the Mooka Construction Camp and OTOC (Roy Hill Project). Toni has worked in the finance industry for more than 20 years gaining extensive knowledge from working in banking institutions before moving into the private sector. She has overseen the financial reporting for several private companies, from initial conception through extensive growth periods, including concessions for research and development projects. 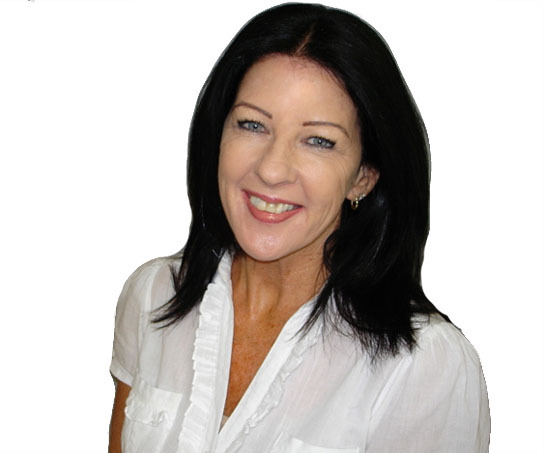 She is qualified in several accounting software packages and works closely with external accountants. Interested in speaking to us about our building solutions? Give us a call or send us an enquiry! !